SNOTEL sites are the unsung heros of weather stations for skiers and snowboarders in the western United States. 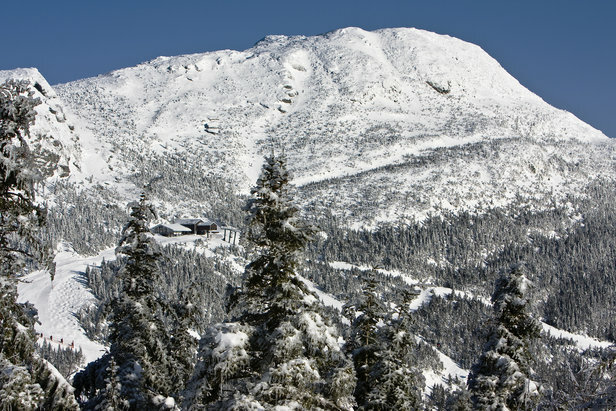 While most weather stations are located at airports, most skiers and snowboarders enjoy powder in the high mountains far from official airport weather stations. In order to find powder in these more remote areas, SNOTEL sites are an invaluable resource. SNOTEL stands for SNOpack TELemetry, which is a fancy name for a remote backcountry weather station that measures snow and transmits the data wirelessly. There are 730 sites dispersed throughout the western states of Washington, Oregon, California, Nevada, Idaho, Montana, Wyoming, Utah, Arizona, New Mexico, Colorado, South Dakota, and Alaska. These sites are primarily focused on measuring both both snow depth and the amount of water contained in the snow. Most skiers want to know the depth of the snow and how much new snow has fallen. Unfortunately, this is the measurement most prone to error. The snow depth sensor shoots a beam down toward the snow, and this beam is then reflected back up. A piece of simple electronics measures the time it takes for the beam to return to the sensor and calculates the snow depth and change in snow depth. 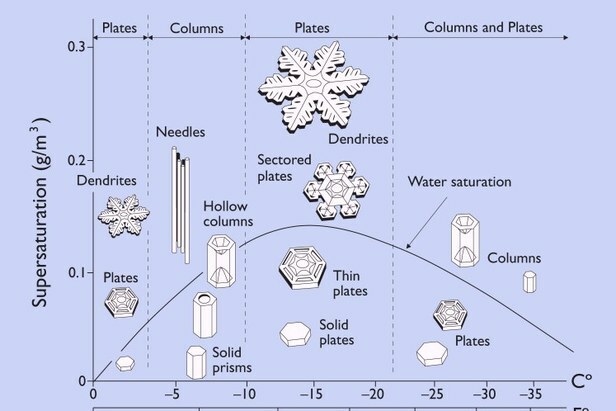 Errors arise because the reflection of the beam off the snow surface is often inconsistent since snow is mostly made up of air pockets and not a solid layer of crystals. Use the snow depth data cautiously. 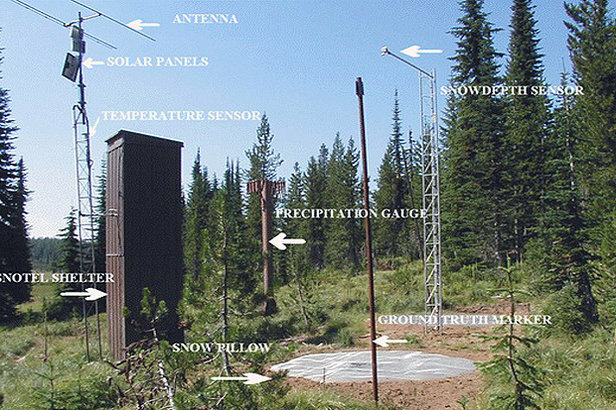 Each SNOTEL site consists of many sensors that measure snow and weather conditions. These conditions are reported hourly through automated transmissions back to a central headquarters and are freely available online. A more trustworthy measurement is called Snow Liquid Equivalent (SWE), which shows the amount of liquid that would be present if you melted a column of snow. The way that SWE is measured is truly ingenious. A large rubber bladder is filled with antifreeze liquid and placed on the ground. As snow accumulates on the rubber bladder, the weight of the snow presses down and forces some anti-freeze liquid out of the bladder and through a measurement tube. Scientists correlate the amount of anti-freeze forced out of the bladder with the weight of the snow above. This measurement is usually very accurate, but it does not provide the exact data skiers are looking for. Skiers can estimate new snowfall by multiplying the change in SWE by about 15, which is an average snow-to-liquid ratio for western states. For example, if SWE increased by 0.5 inches during a storm, this could mean about 7.5 inches of new snow (15 x 0.5 = 7.5). For heavier, wetter snow, multiply by about 10. For drier, fluffier snow, multiply by about 20. SNOTEL sites also measure the air temperature and some sites even have sensors that provide relative humidity and wind speed. However none of this weather or snow data would be useful unless we could view it in near real time. Since many of these stations are far in the backcountry and only accessible by skins or snowshoes, scientists devised a creative way to transfer the data back to a central headquarters. They use meteor burst communication, and the best part is that it’s free. Each SNOTEL site transmits a radio signal into the sky, and this signal bounces off a band of ionized meteorites existing from about 50 to 75 miles above the earth. Two ground stations in Ogden, Utah and Boise, Idaho capture the bounced signal, and all of this happens in near real time and is free. SNOTEL sites were originally funded and maintained for water managers that were making forecasts of spring snow melt and how much water would be available to fill reservoirs. This is still the primary function of SNOTEL sites, but since the data from each station is available online and updated about every hour, skiers and riders can access the data and use it to get a real-time look at snowfall across the remote mountains of the western United States. Learn what goes into making the perfect snowflake and thus the perfect type of powder snow and powder skiing.